Xolo is listed the ZX on Amazon with 6GB of RAM and 128GB of internal storage for now. 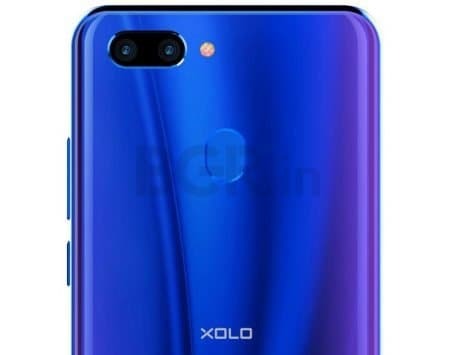 On the camera front, the Xolo ZX will sport a dual camera setup at the back. 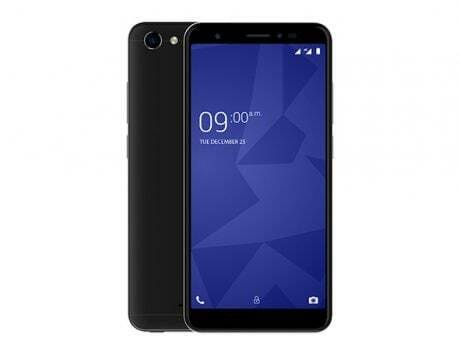 We exclusively reported about the Xolo ZX earlier this month, and now the company has officially announced its launch date. Xolo is bringing a new mid-range smartphone, Xolo ZX, in India on April 25. 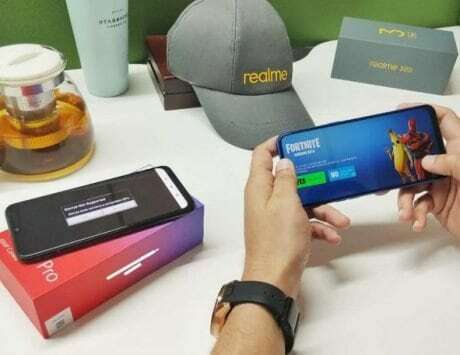 The smartphone will go on sale through Amazon India, and is expected to come in two storage variants but the first variant launching in the country will offer 6GB RAM and a gradient finish on the back. Coming to the specifications, the Xolo ZX will feature a 6.22-inch HD+ notched display with 1520 X 720 pixels resolution. It will be powered MediaTek’s octa-core processor Helio P22 (MT6762) with 650MHz IMG PowerVR GE8320 GPU. Xolo is listed the ZX on Amazon with 6GB of RAM and 128GB of internal storage for now. On the camera front, the Xolo ZX will sport a dual camera setup at the back. 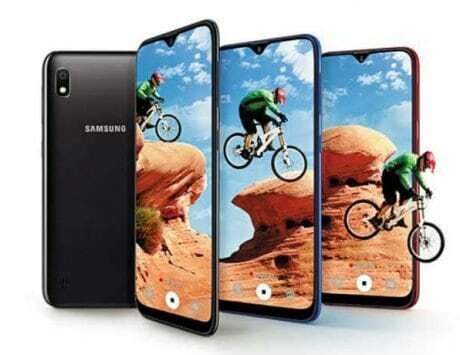 It will consist of a 13-megapixel primary sensor with dual-tone LED flash and a 5-megapixel secondary camera sensor. 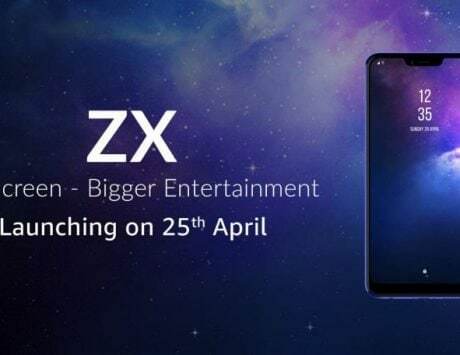 On the front, the ZX will feature a 16-megapixel selfie camera with ‘AI Studio Mode’, which will be incorporated in the notch. There will be Face Unlock security feature along with rear-mounted fingerprint sensor. The Amazon listing notes Xolo ZX to unlock in 0.23 seconds through fingerprint sensor and 0.9s for Face Unlock. The Xolo ZX will be powered by a 3,260 mAh battery. 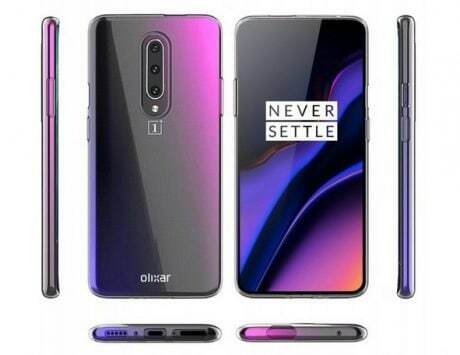 It will include connectivity features like WiFi 802.11 b/g/n, Bluetooth 5.0, GPS, 3.5mm headphone jack, micro USB charging/ data syncing port and Dual 4G VoLTE. 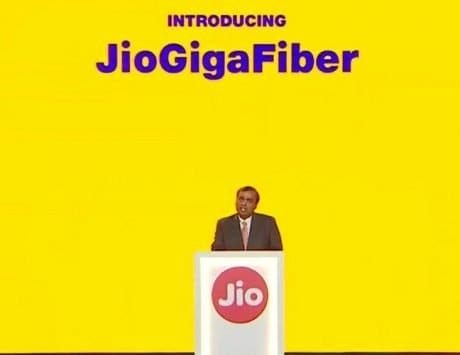 Xolo is a homegrown smartphone brand that began operation in 2012, but lost out to Chinese smartphone makers in the recent past. 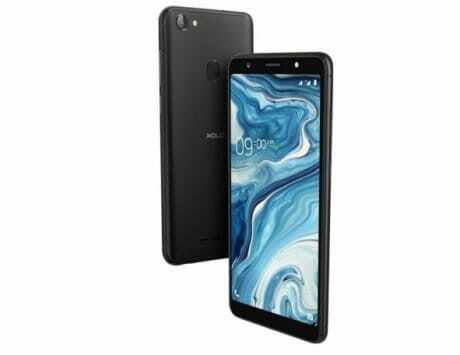 With the Xolo ZX, the company is trying to make another play in the Indian smartphone market, which remains the fastest growing market worldwide. 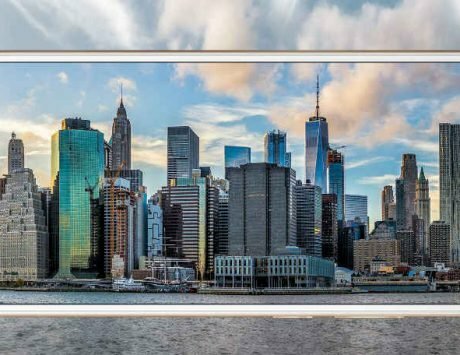 It’ll be interesting to see the pricing for this smartphone when it launches next Thursday on April 25.